To close the month of September, we recognized our students growth in becoming safe, respectful, and responsible students at UNPS elementary. 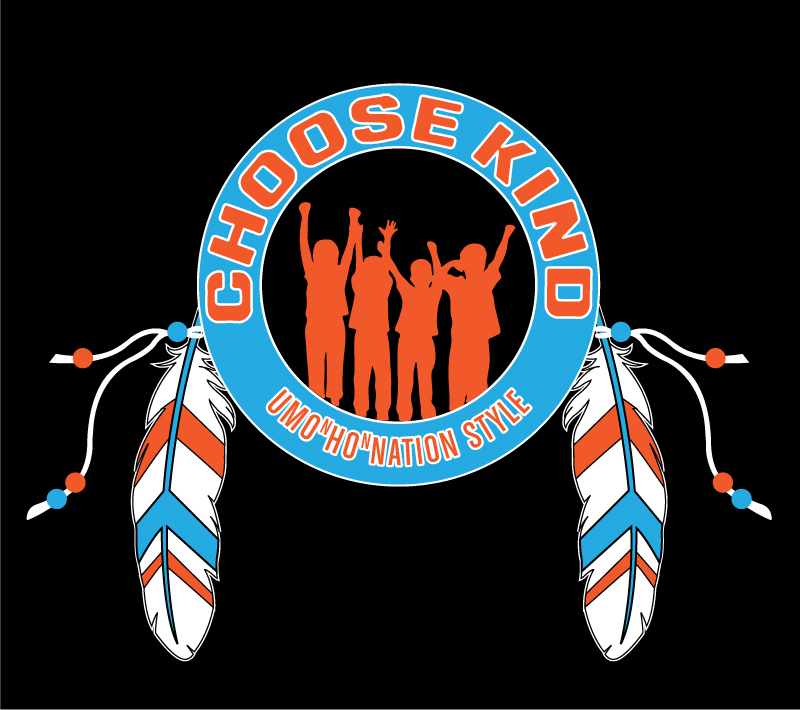 At the assembly we celebrated classmates that displayed exceptional characteristics and growth in our three school expectations, we honored our our 2018-2019 4th and 5th Student Council Members, and the 5th grade presented their Choose Kind project for the month of September. Our students are growing both academically and socially, and we are excited to share more of their efforts this school year.